The Inherited Cancer Registry (ICARE) Initiative is dedicated to determining how to best treat and manage those with mutations in inherited cancer susceptibility genes. Only through targeted research efforts, like those listed below, will we be able to learn more about these genes and determine how to help those with mutations. 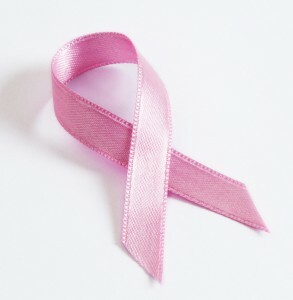 A study to better understand breast cancer treatment among women with a PALB2 mutation. Through a better understanding, we can personalize breast cancer treatment to increase survival, and determine how to best manage at-risk family members to detect cancer early or prevent it. An effort to better understand the cancers associated with a PMS2 mutation and an individual’s risk of developing such a cancer. Through a better understanding, we can help personalize surveillance for Lynch syndrome to help detect cancers at the earliest, most treatable stage or prevent the cancer from occurring.